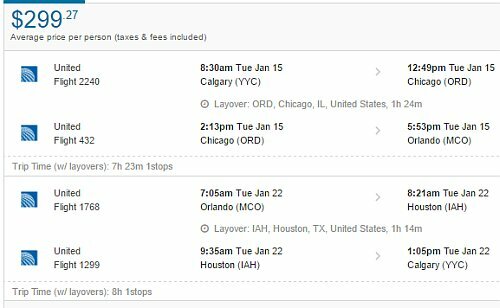 United Airlines has dropped the price of some of their January 2019 flights from Calgary to Orlando, Florida down to $299 CAD roundtrip including taxes. The flights have 1 stop each way, in Chicago, Denver, or Houston. 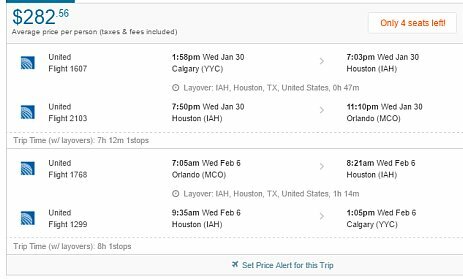 Calgary to Orlando, Florida - $269 CAD roundtrip including taxes | non-stop flights, new record! 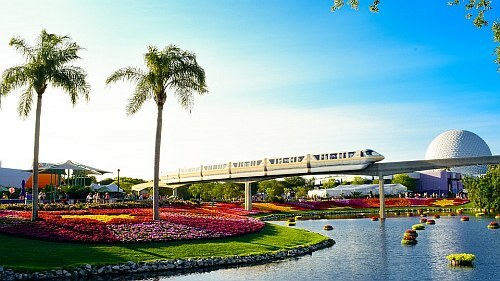 calgary, yyc, united states, flight deals, orlando, florida, mco, united airlines and north america.